During the early 1950s, NBC took advantage of this swelling of hometown pride with Big City Serenade. Everyone wants to believe that their town is the best town, even if there is nothing more to recommend their fair city than the fact that they grew up there. Growing up and leaving home to find your fortune down the road, over the horizon, or even two or three states over is an American tradition, but we never seem to get over our homesickness for the neighborhood where we grew up. During the early 1950s, NBC took advantage of this swelling of hometown pride with Big City Serenade. Originating from the studios of WMAQ Chicago, music was provided by the NBC Orchestra under the baton of Joseph Gallicchio with the vocal talents of crooner Skip Farrell. Charles Chan took the announcing duties and played off of Gallicchio and Farrell in describing some important feature of the city in question. 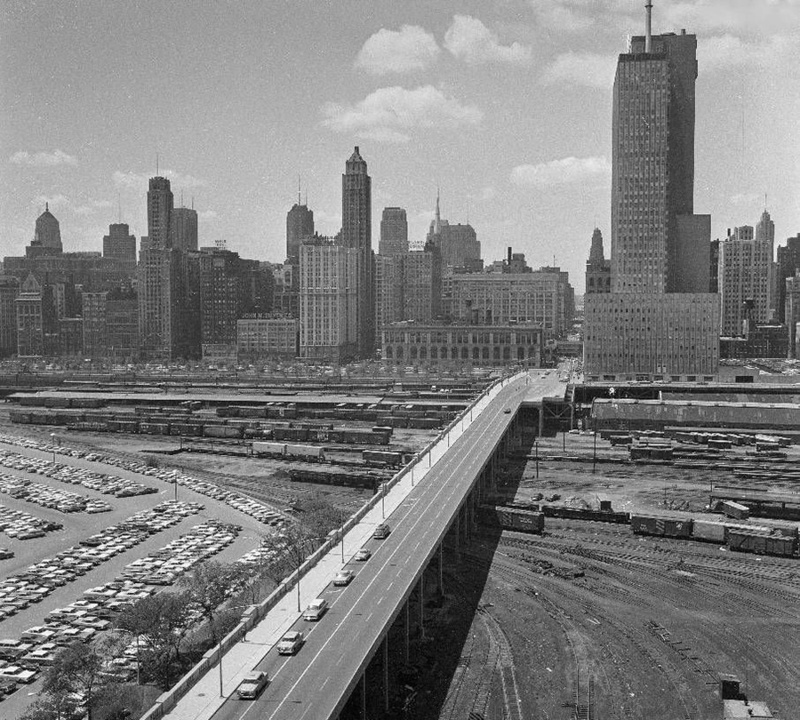 Cities across the nation were chosen somewhat randomly to be featured on Big City Serenade, although some were selected for important events, such as the Republican and Democratic National Conventions in Chicago, 1952. The selections were not limited to American cities either. Over the three years the program was broadcast, international cities profiled included Florence, Italy, San Jose, Costa Rica, Edinburgh, Scotland, and London, England. Even if your town is not on the list, the music and the information provided by the show make it easy to understand why people love their city.